Since I have started blogging I have found some wonderful recipes for the crock pot. In the past my crock pot was used for dip or keeping things warm, but not for cooking a meal. 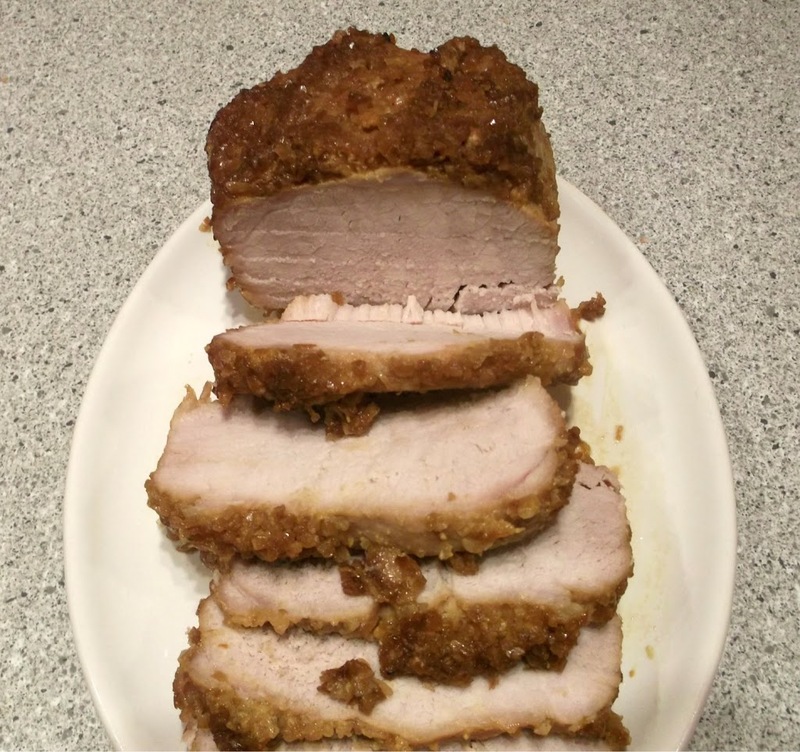 I found a recipe on Pinterest for pork tenderloin that sounded very interesting. I thought the combination of ingredients was kind of odd, but this recipe made me want to give it a try. The pork tenderloin turned out full of flavor and very tender. And as always it is so nice to put something in a crock pot and walk away and end up with a delicious product. The pork tenderloin was served with the honey wheat bread from my last post and rice. The pork tenderloin and the ingredients in the recipe make a nice sauce, which was used to serve over the rice. Put the pork tenderloin into the crock pot and set aside. Put all of the other ingredients into a small bowl and mix together. Pour over the pork tenderloin. Turn the crock pot on low and cook for 6 hours. 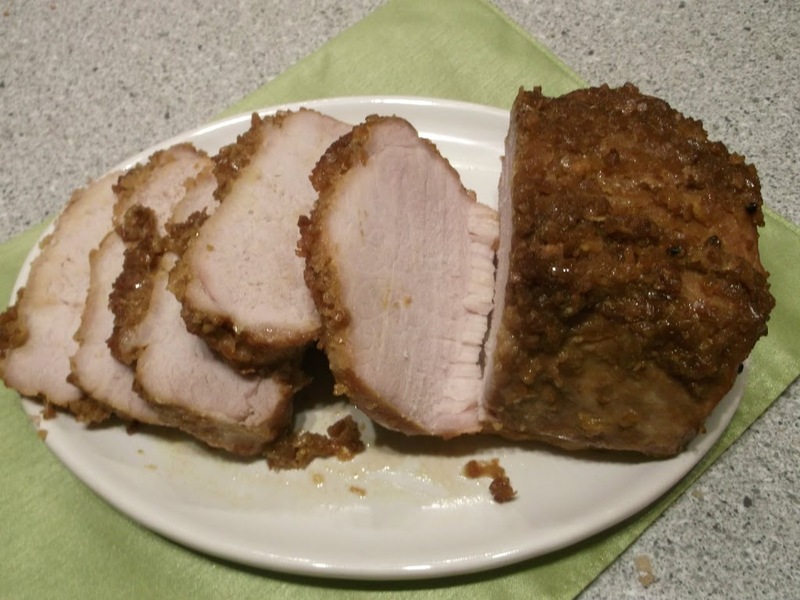 That’s it and you will have a tasty pork tenderloin that is surely to please everyone. Delicious! I bet it was great served with your yummy bread. The ingredients do sound a little odd but sometimes they come together to make the best flavor! As happened here! That looks pretty darn amazing! My crock pot is gathering dust in the basement. 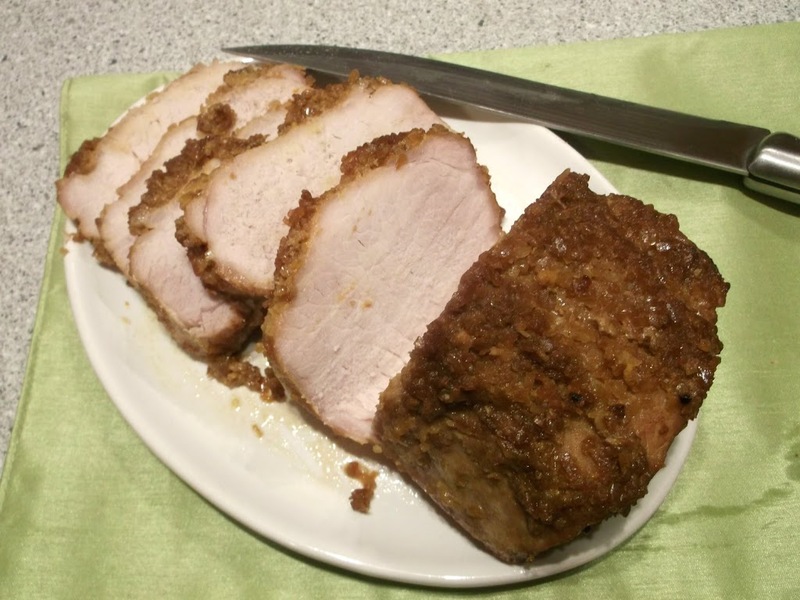 ;-( I really should use it more – love the idea of doing a pork tenderloin in it. Great inspiration – thanks.